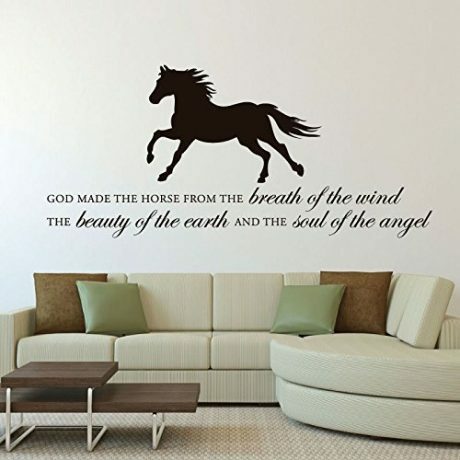 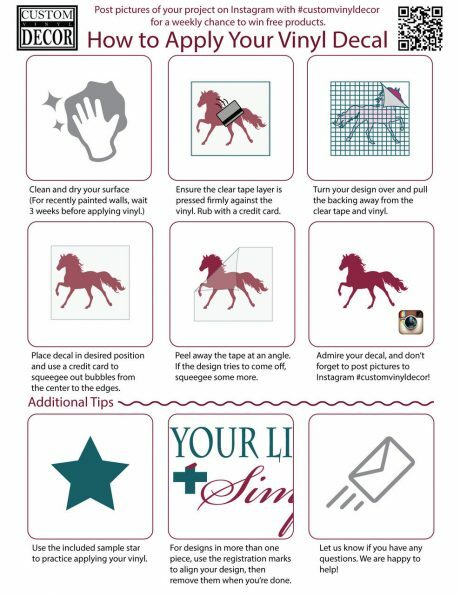 This inspirational wall decal describes the purity and elegance of the horse. It also reminds people that the horse is one of God’s many beautiful creations. 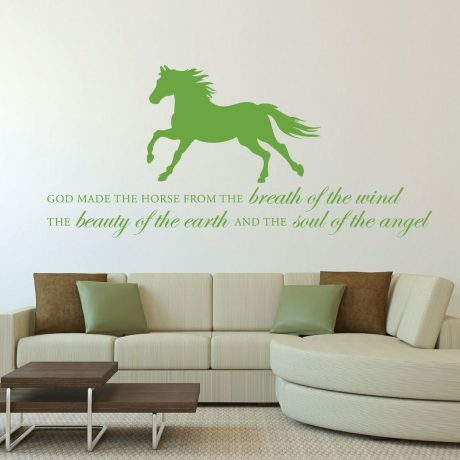 This gentle, loving, majestic, animal is a loyal friend. 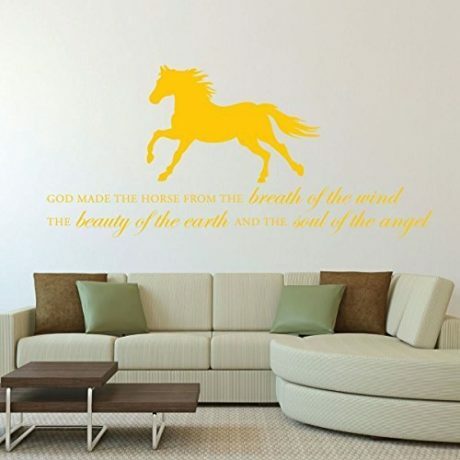 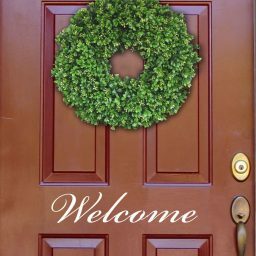 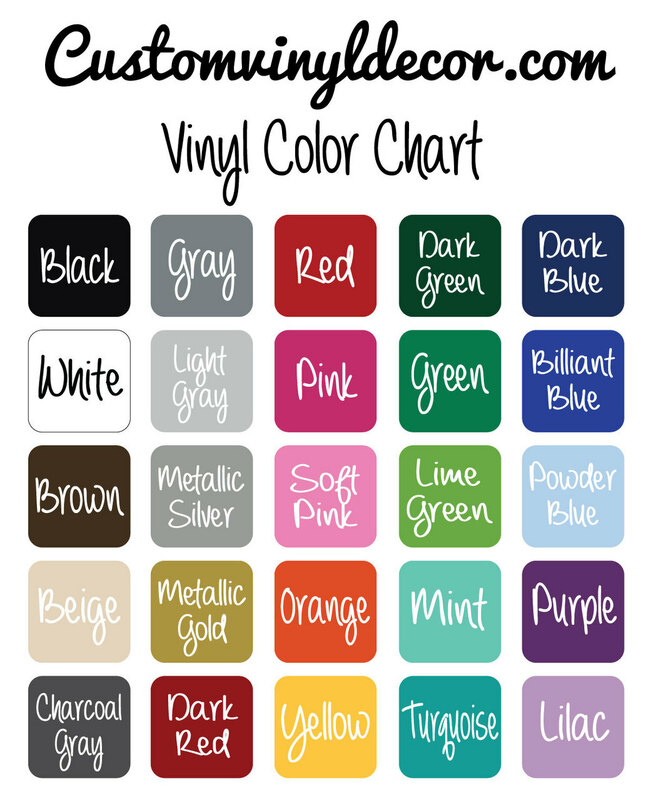 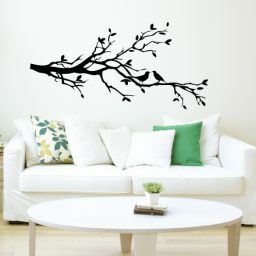 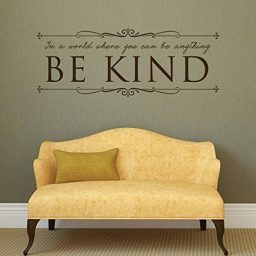 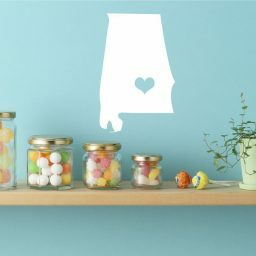 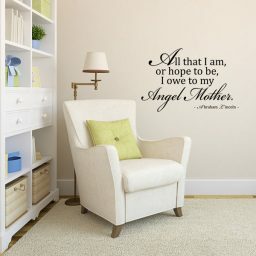 This vinyl decal is a great addition to your family room, living room, bedroom, or hallway.